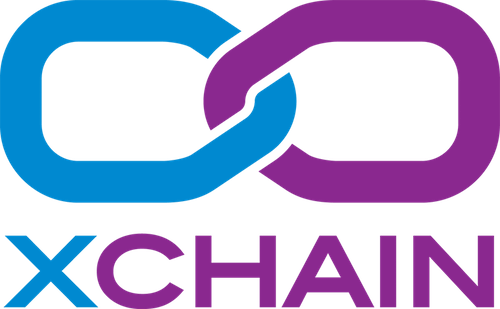 XChain is a free Counterparty blockchain explorer which allows users to explore and better understand the Counterparty platform. Counterparty is a free and open platform that puts powerful financial tools in the hands of everyone with an Internet connection. Counterparty creates a robust and secure marketplace directly on the Bitcoin blockchain, extending Bitcoin's functionality into a full fledged peer-to-peer financial platform. The CoinDaddy website, services, logo and brand are all owned and operated by CoinDaddy, llc, a registered business in the state of California. CoinDaddy is a big believer in the Counterparty platform and as such, the xchain.io website, APIs and associated services have all been created, hosted, and maintained by the CoinDaddy team at no cost to the community. If you enjoy the website, use any of our APIs, or are just feeling generous, please consider making a donation to help offset some of our costs. By donating to XChain you're supporting our specific service, not the Counterparty platform or the Bitcoin blockchain itself!